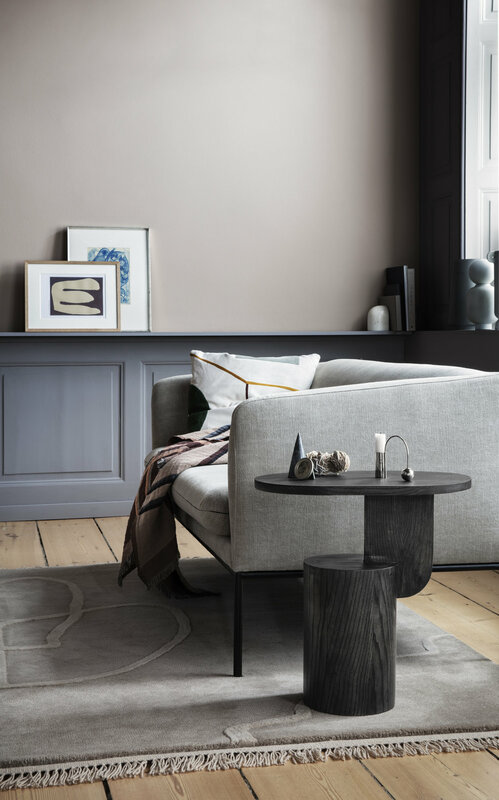 Ferm Living presents their new autumn collection 'Comfortable You'. 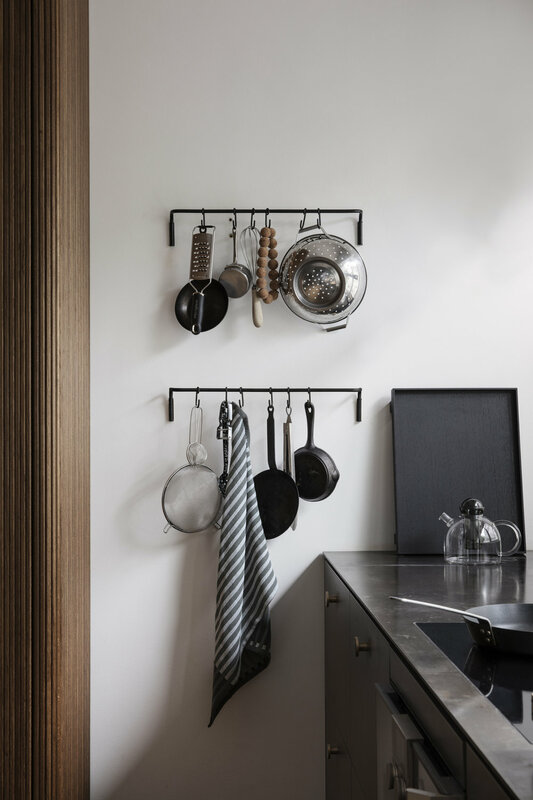 With the home as our foundation, the new collection presents designs for every corner of your life: From new pieces of functional and sculptural furniture to beautiful accessories and kitchen tools. 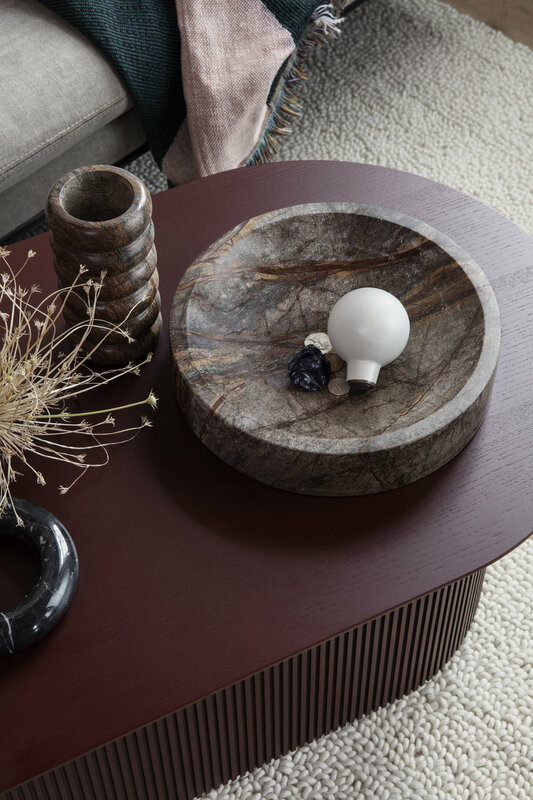 Guided by our intuition, we explore new realms, shapes, textures, and colours and challenge ourselves to surprise you with a new direction or an unexpected twist. 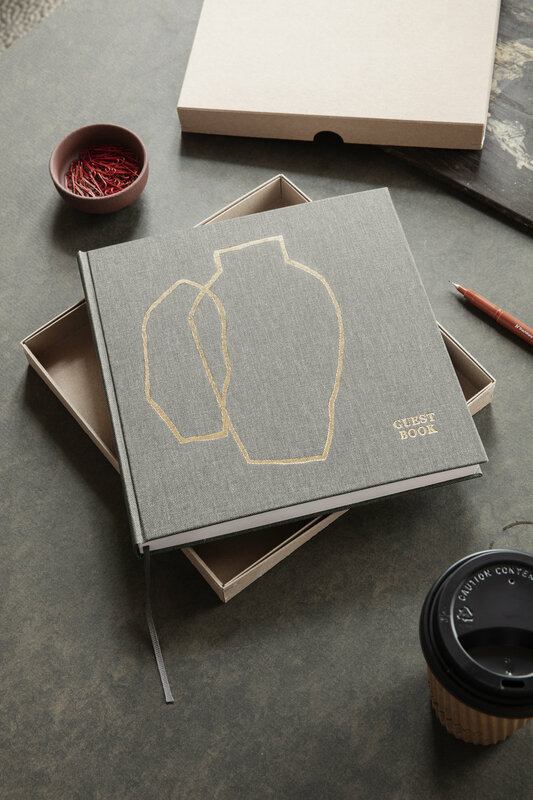 To unite all of the expressions and feelings of a home, they introduce a special item: The Guestbook lets you turn everything that takes place in your home into memories that last forever.